Ever since I upgraded from Windows 7 to Windows 10, everything was going fine until the Windows store started crashing. Sometimes it would crash right away after I launch it & sometimes it would crash after clicking on any app to download it (or to see its details). Another scenario is that Windows 10 store launches just fine. However, when you click on app to download it or see its details, the store crashes unexpectedly without any error whatsoever. 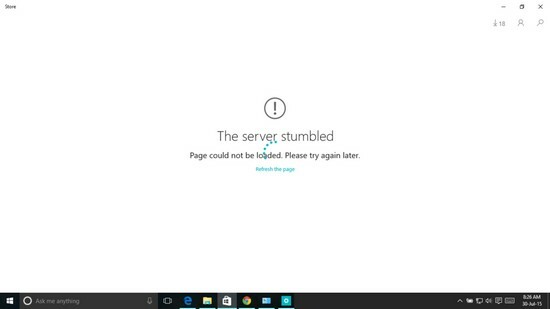 If you are searching on how to fix windows 10 store crash then you are not alone. After spending like 5 hours doing different things & searching for solutions I finally found a solution. (I might have wasted like 3-4 hours watching cat videos on YouTube & checking funny images on 9gag but let’s make it 5 hours anyway). 1. Open Control panel. 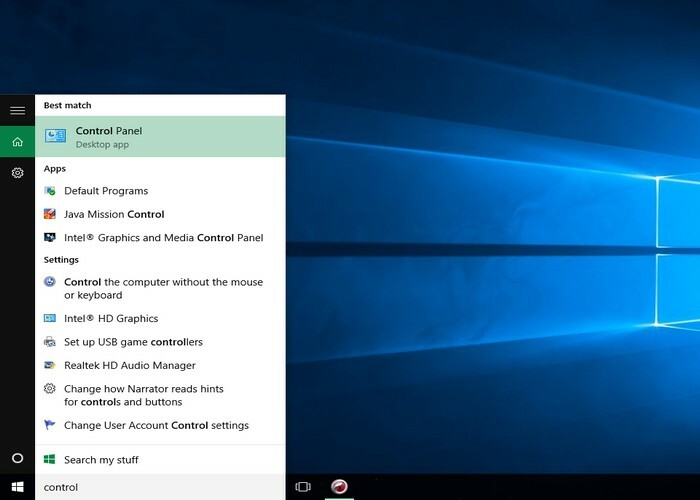 (Click on Start Menu and type “Control Panel. Then click on the icon to open it). 2. Then click on “Clock, Language, and Region”. 3. Then click on “Date & time”. 4. 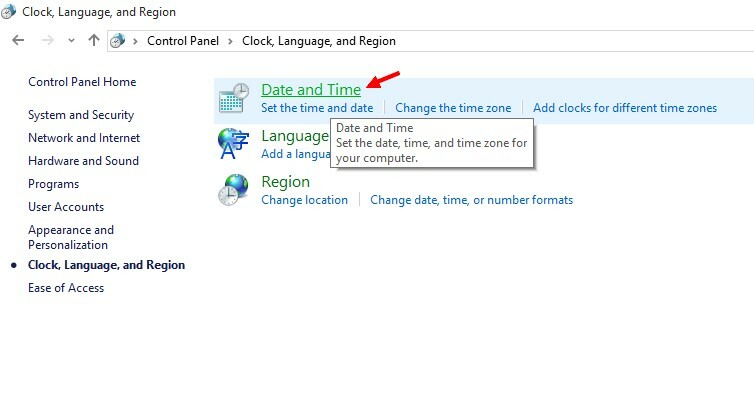 Date and time settings window will open. Click on “Internet time” tab and then click on “Change settings” button. 5. Make sure the checkbox is checked for “Synchronize with an internet time server is checked”. Hit the “update now” button and press OK.
6. Apply settings and press OK.
That’s it. Now open the Windows 10 Store again and it will not crash at all! thanks for your support , its working now .